The World of Rome is an introduction to the history and culture of Rome for anyone seriously interested in the ancient world. It covers all aspects of the city--its rise to power, what made it great and why it still engages and challenges us today. 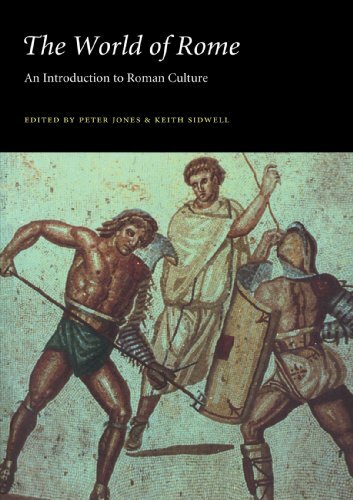 Frequent quotations from ancient writers and numerous illustrations make this a stimulating and accessible introduction to ancient Rome. The book is particularly designed to serve as a background to Reading Latin (CUP 1986).